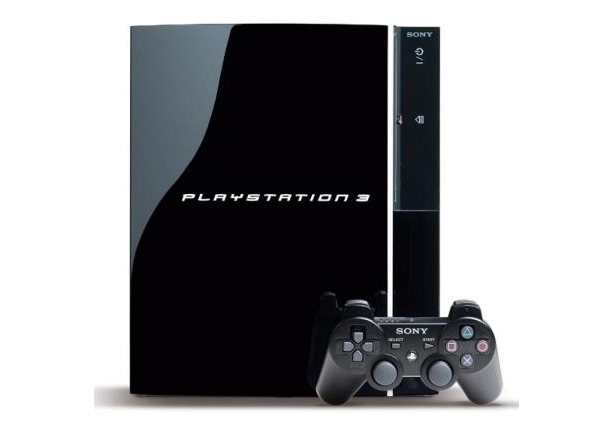 Sony has just released a new 3D firmware upgrade for their PS3 consoles which equips them to take advantage of the new stereoscopic 3D technology for gaming. The new firmware also includes enhancements for the way your arrange your trophies and added support for some other mysteriously undetermined features. All these enhancements are in preparation for the release of Sony new line of Bravia 3D Tv’s which will be hitting the high street in the next couple of weeks.